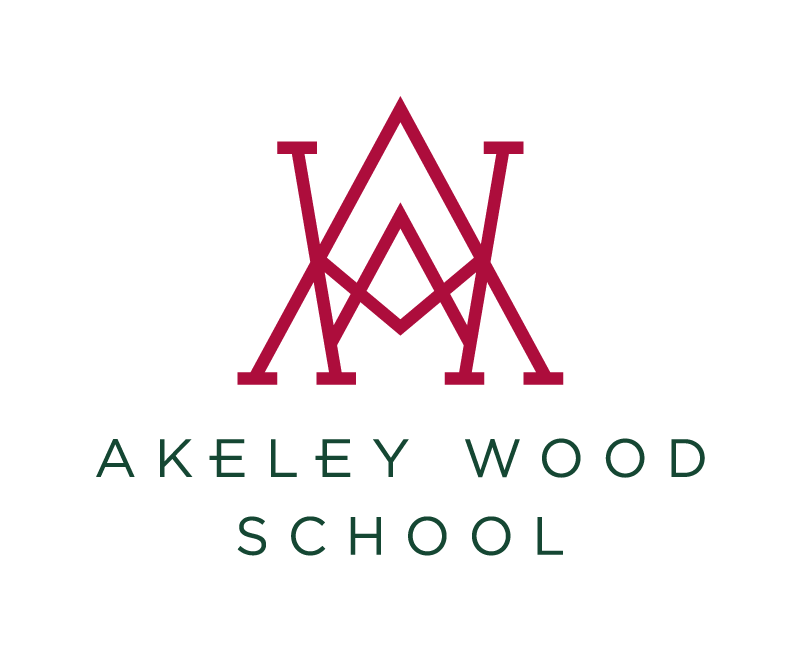 On Tuesday March 14th we were delighted to welcome Mr Andy Robertshaw to Akeley Wood School. He gave a superbly enthusiastic lecture to our Year 13 Historians and Year 9 EP Historians on the changing nature of British Warfare 1791-1945. Andy was lead historical consultant for Spielberg’s film adaptation of War Horse, which he also starred in. He is a regular consultant and on-screen expert for a host of TV and radio shows, including Time Team, The Trench Detectives and Who Do You Think You Are? He has spearheaded numerous archaeological investigations along the Western Front, including an archaeological project focusing on the Somme area ahead of the 2016 centenary. Andy is also an Honorary Lecturer at University College London and regularly acts as a consultant for the British Army on historical matters. He has also served as a Forensic Trauma specialist for the Norwegian Army. He regularly lectures in North America and Canada. 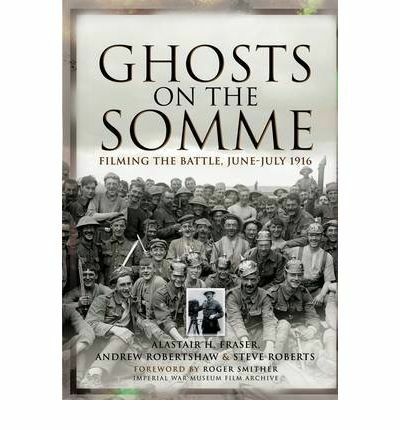 There are also a number of books he has written, Ghosts on the Somme, 24hr Trench and The Somme: 1 July 1916. We do hope to make this an annual event to support our A Level and students who show exceptional potential in the study of History.